enrolados No.4. My gallery is copyright CROvalentina©2012. 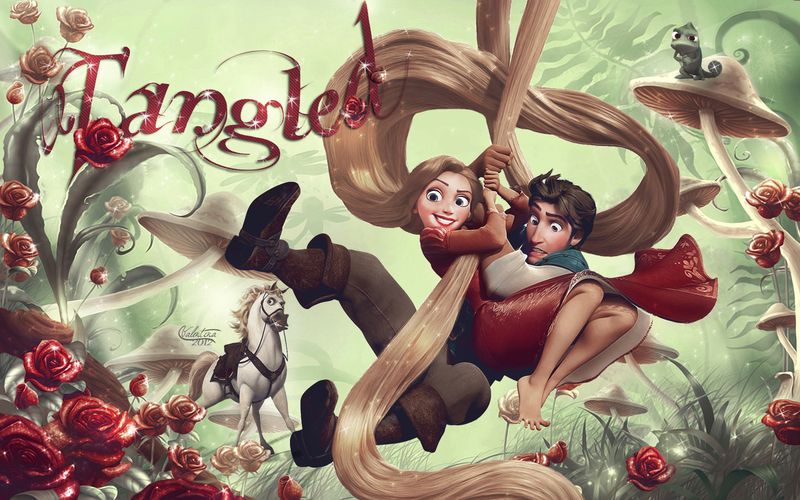 All rights are reserved.My artwork (photomanipulations/wallpapers/banners etc) may not be reproduced, edited, copied, tubed, published, transmitted or uploaded in any way without my permission.. HD Wallpaper and background images in the enrolados club tagged: tangled rapunzel disney flynn eugene wallpaper pascal maximus. This enrolados wallpaper might contain anime, banda desenhada, manga, desenhos animados, mangá, and quadrinhos.